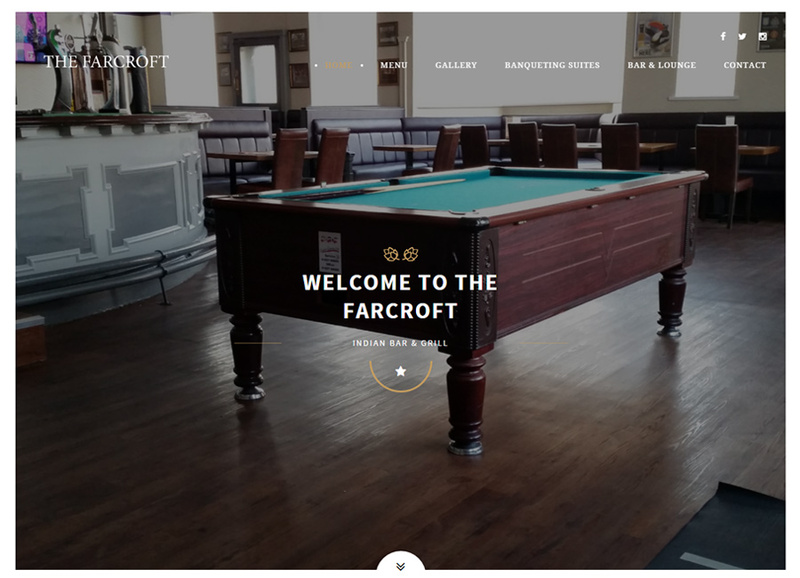 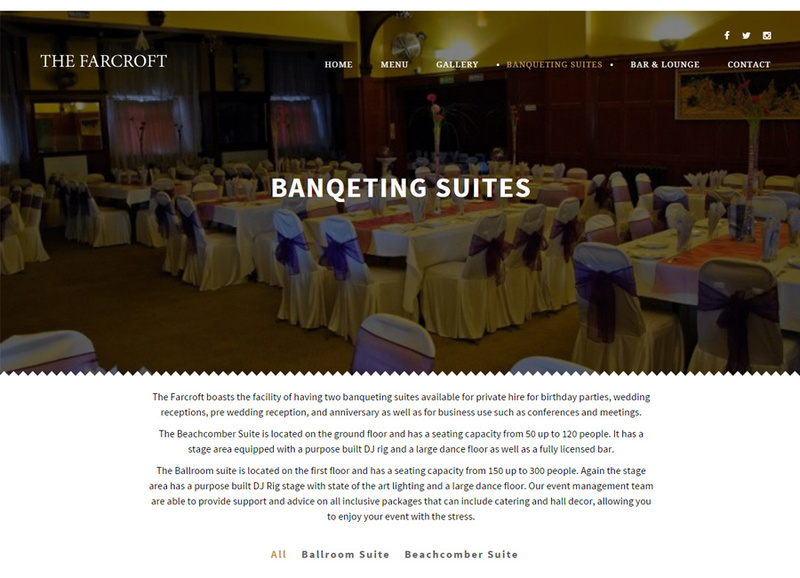 The Farcroft wanted to expand their already successful business to the online world so approached 4Kweb to design their website. 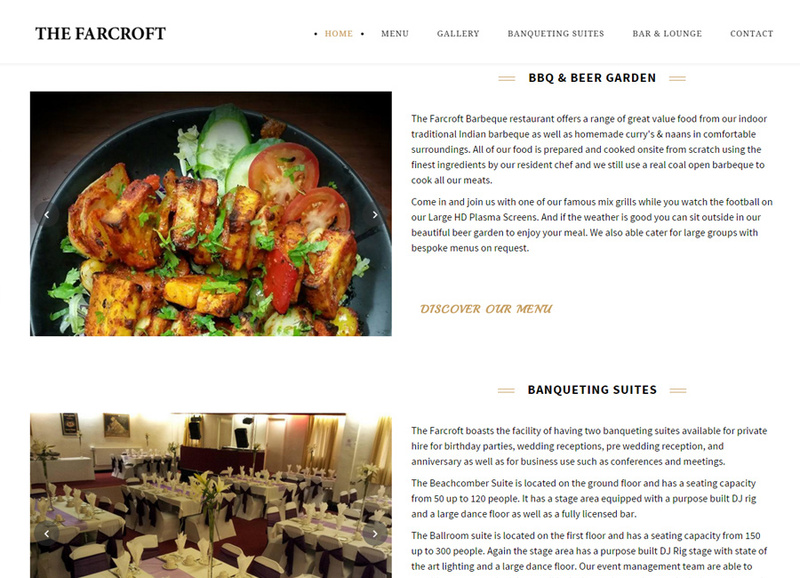 Based in Birmingham The Farcroft Hotel is a family run Public House & Barbeque Grill that offer a great range of beers & ales alongside their famous traditional Indian Barbeque. 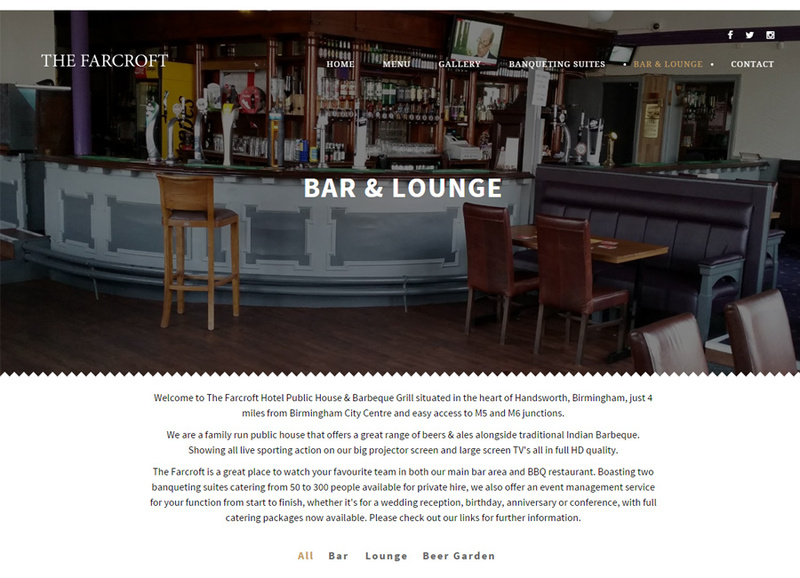 Showing all live sporting action on big projector and TV screens, all in full HD quality. 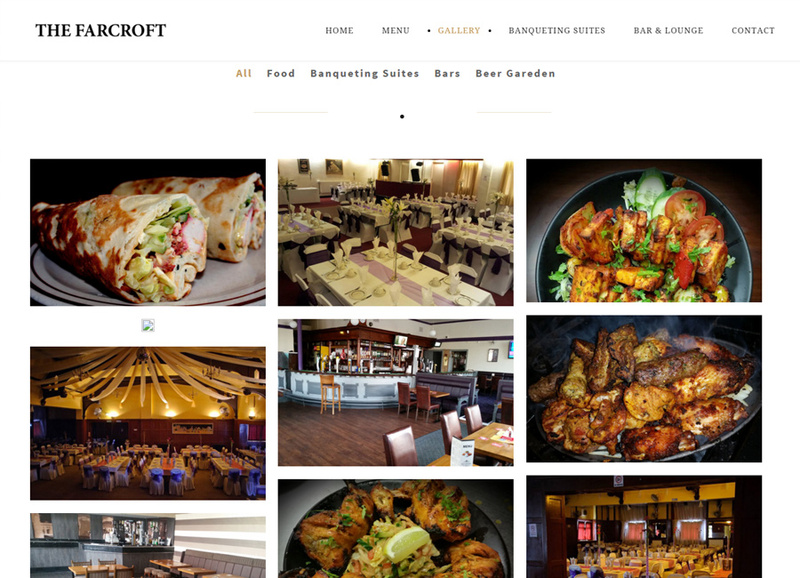 If you have any web design questions or would like an estimate for a website please get in touch.